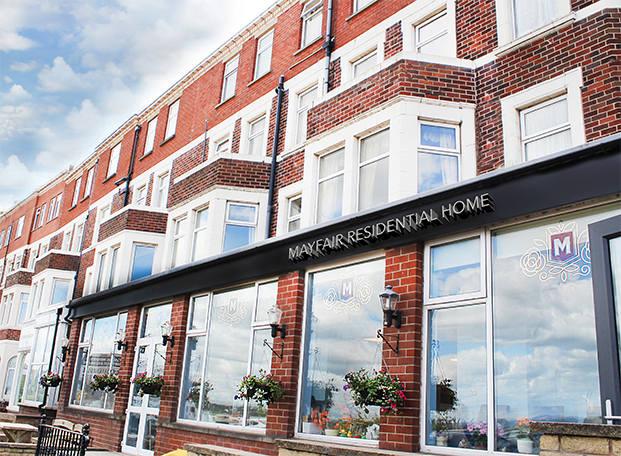 At The Mayfair we provide an environment where residents can enjoy the independence they want while always having the support and care they need. Our proprietor Mr. Tony Prada has had considerable experience within the Care sector over 20 years and has successfully completed NVQ level 4 Managers Award. Mr Prada is also an accomplished chef, acquiring City & Guilds 705, 706/2, 707 catering qualifications. 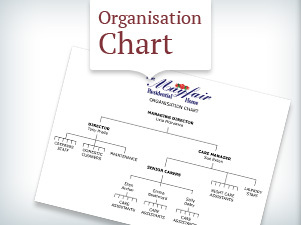 The Mayfair is supported by an excellent team of carefully recruited and well-trained staff led by a strong, highly experienced Management Team. 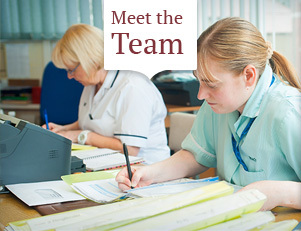 The Management are committed to thorough staff training and has been a successful ’Investor in People’. The Home has taken part and has been awarded with ISO 9001:2008 Certification. Training is ongoing and reviewed on a regular basis. 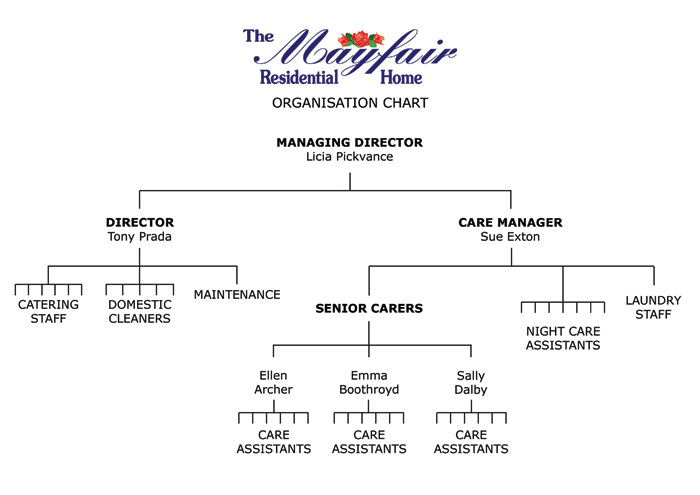 We have recently transferred our written Care Plan Assessments for each resident over to an electronic based system, and all Care Staff are now fully trained on this new system. The benefits include a far more individual and personalised care package that is constantly monitored by Carers & Management alike, and allowing staff to have far more individual time for each resident. We offer accommodation to residents requiring long or short-term care as well as holiday relief and convalescence from illness or treatment.